There are elements of our everyday lives that just about everyone can relate to easily. 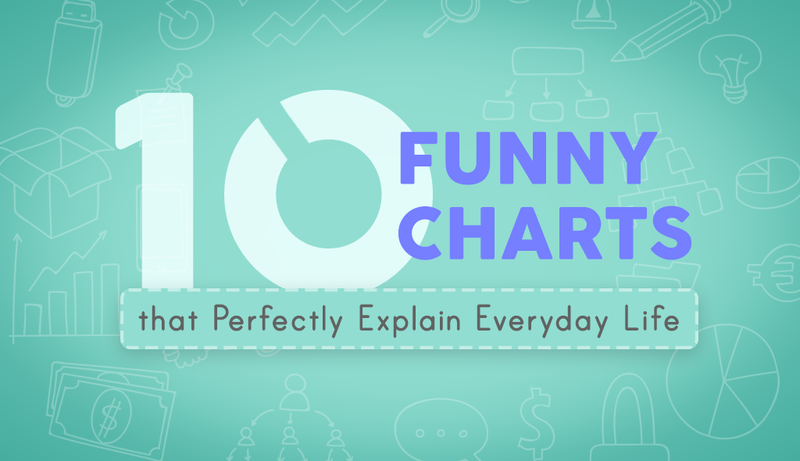 Some are funny, entertaining--and others are just completely frustrating. 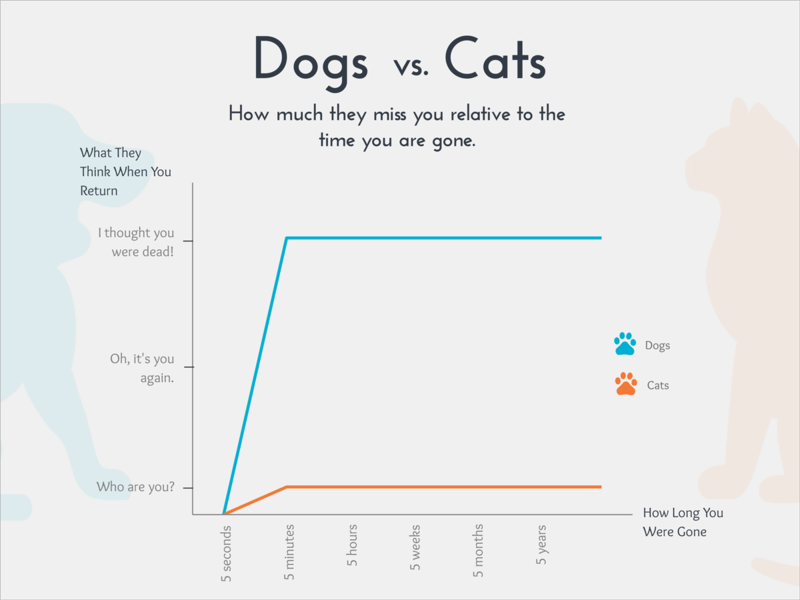 To start off your week on a good note, we've shared 10 funny graphs created with Visme that perfectly explain everyday life. We hope they might just give you a good laugh! Everyone who owns either one of these pets can relate to the difference in the level of emotional attachment demonstrated by a dog as opposed to a cat. Make a trip to your mailbox and the dog will anxiously watch to make sure you are not abducted by aliens. Cats, on the other hand, are just a bit less co-dependent on the human, whose only purpose for living is to serve them. Teenagers have taken binge-watching Netflix to an entirely different level. 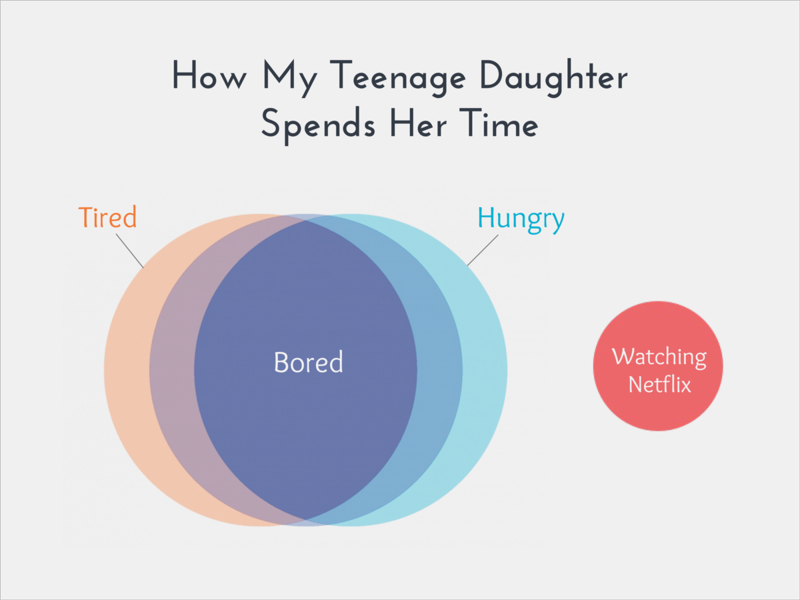 Any parent of a child who managed to survive to double-digits immediately understands what this Venn diagram is conveying. If you take away their access, they immediately become bored, tired and/or hungry. Create infographics like this for free with Visme. The road to hell is paved with good intentions, especially for those of us who work from home and are freelancers. Having total control of your schedule can be beautiful and dangerous all at the same time. Everyone has had a day that was 100% unproductive despite the best laid plans. Try again tomorrow! 4 Should I Drink Coffee? “Coffee, it’s the lifeblood that fuels the dreams of champions!” If Mike Ditka says this is true, who are we to disagree? 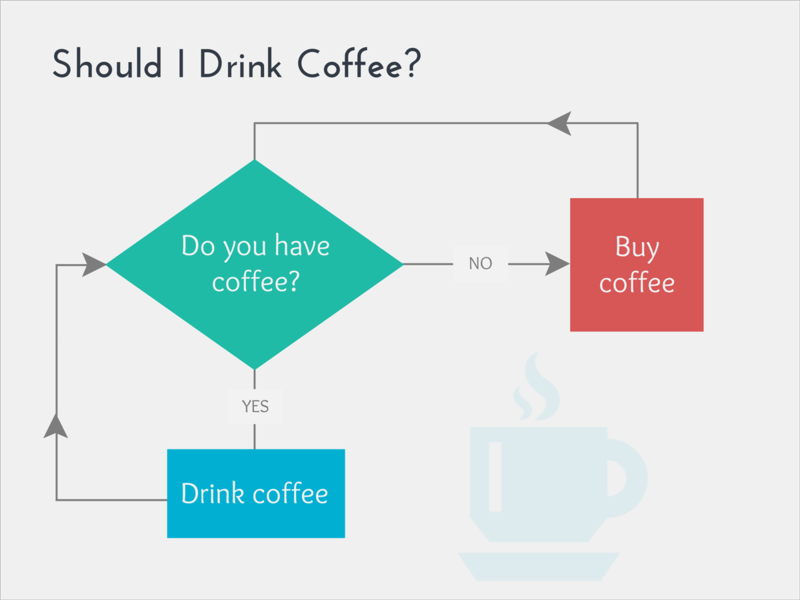 There are more complex flow charts that tackle this topic, but in our opinion, it is a simple question with a simple answer that always results in drinking more coffee! 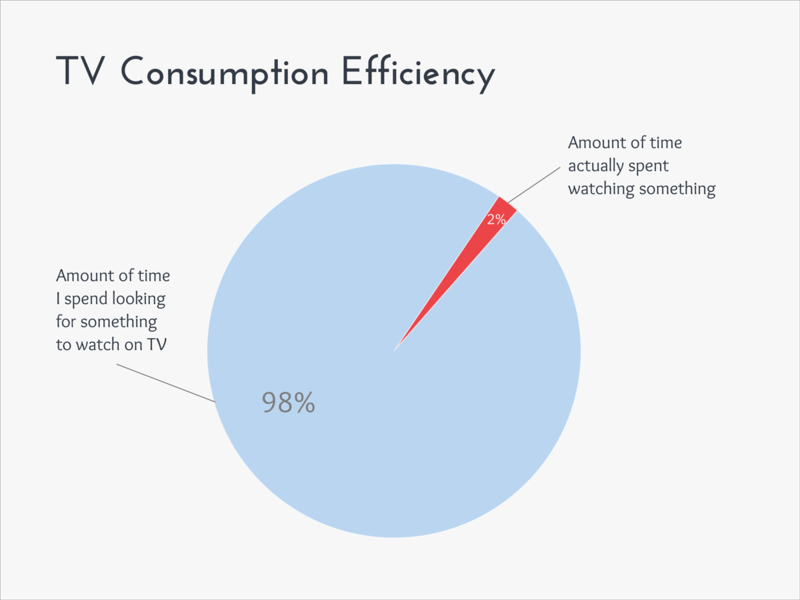 One would think that in our highly connected digital world, it would be so much easier to turn on the TV and quickly find something worthy of watching. Even with hundreds of channels on cable, satellite, Netflix, Hulu and numerous other streaming services, it still seems like a cinematic wasteland out there just in the moment you're trying to find something to watch. 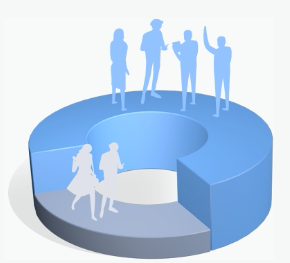 An effective chart or graph is usually easily understood and conveys information of interest to the audience. If your attempts to create funny graphs are more like inside jokes that no one gets, then this graph will resonate with you. There are activities and tasks in this world that everyone agrees will generate moments of anxiety and terror. Having to navigate shopping malls in December or entering your local DMV office is definitely high on the list. 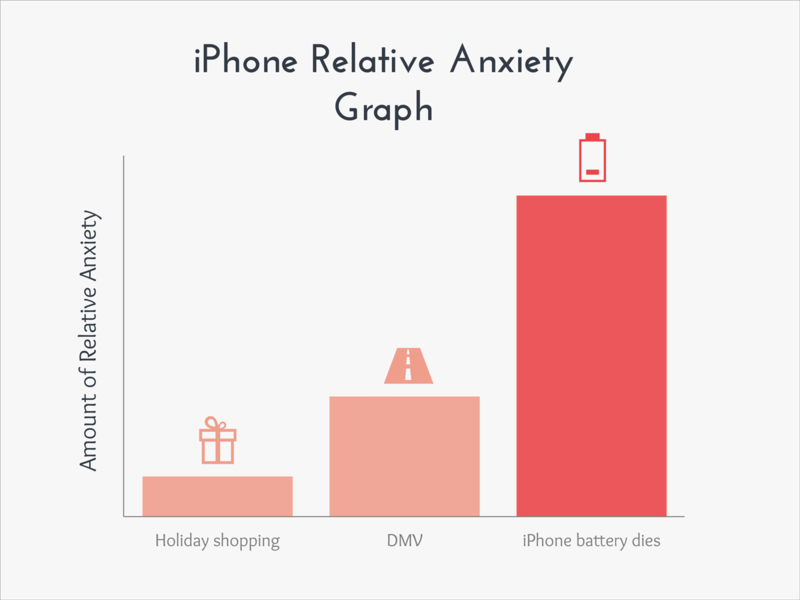 But having no access to a charger and watching your iPhone battery life slip away like sand in an hourglass is the modern equivalent to running out of water in the middle of the Sahara. 8 Where Do You Want to Eat? This topic causes more conflict in people’s lives and may be the source of the majority of arguments between couples. Make the wrong decision and you will regret it for the rest of your life, or at the very least, until tomorrow when you face this same dilemma. 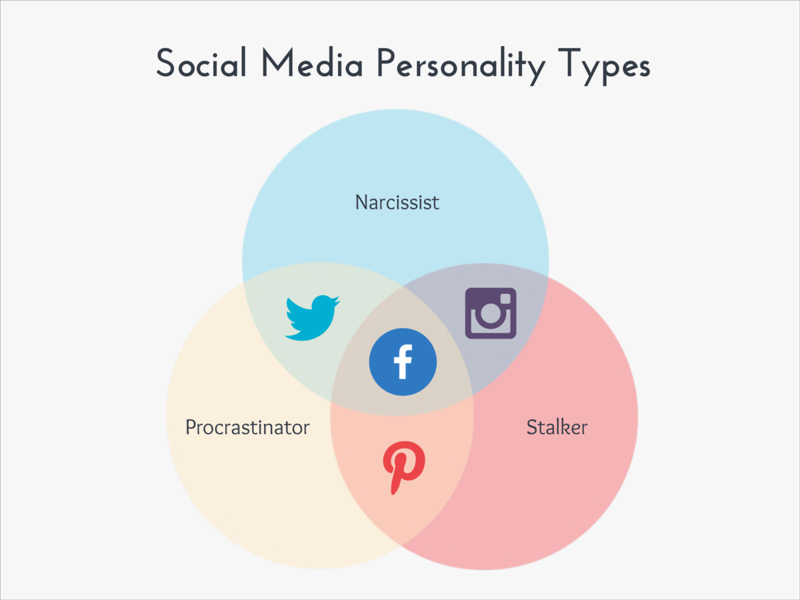 We know everything about social media is not negative, but you have to take the bad with the good. Think about how Facebook was started: College guys looking at pictures of girls online and rating them. Now multiply this by 1.2 billion people and you end up with this personality cesspool. Create graphs like this for free with Visme. In the wintertime, those first two minutes in bed under the covers are like hopping into a cold shower. 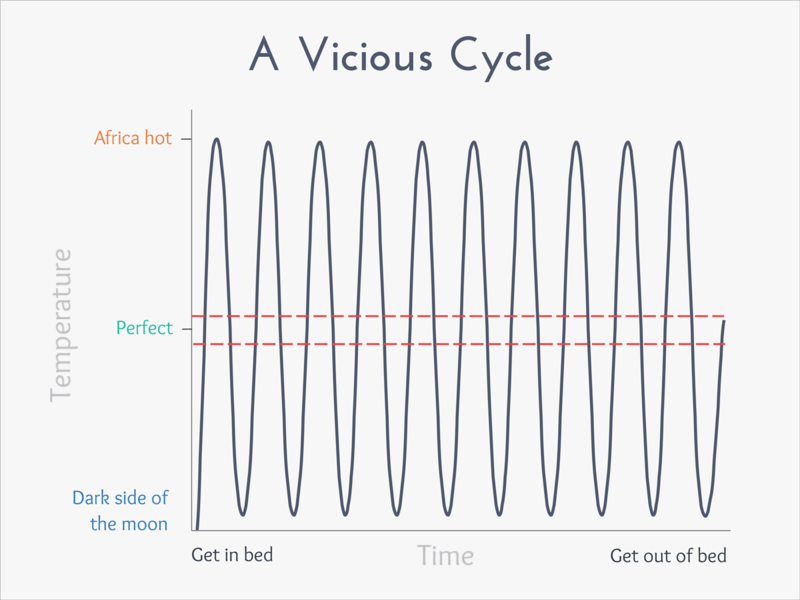 From there, it just seems like an exercise in futility to try and regulate your body heat with the right combination of sheets and blankets to find that elusive zone of the perfect sleeping temperature. Stick a leg out of the covers when it gets too hot. Flip the pillow over. Dump the covers. Wake up cold again 10 minutes later and repeat ad nauseum. Ugh. Now it’s your turn. 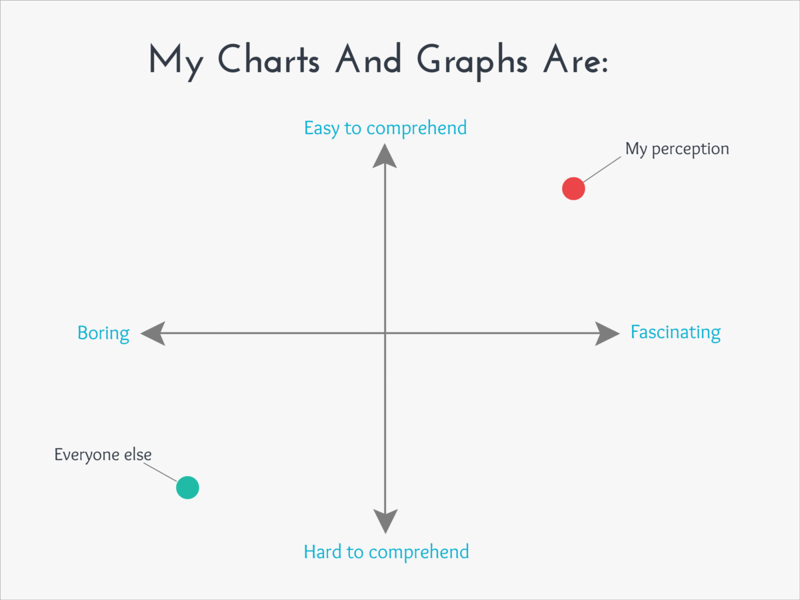 Do you have any ideas for clever charts or graphs that everyone can relate to? 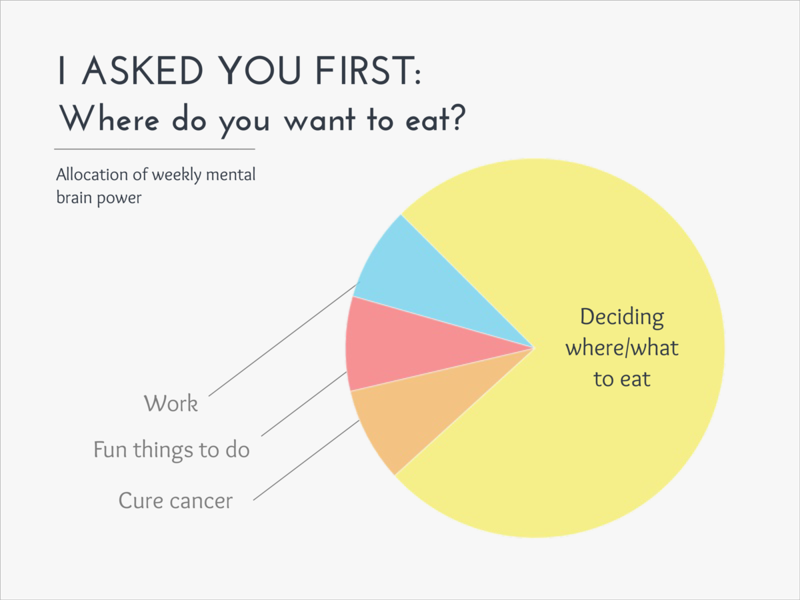 Create your own funny graphs here and share your visuals that explain those everyday, mundane woes that we are all trying to navigate.